(ROCKVILLE) PAL, Code 0, Color, 150 Mins., recorded in Bristol 2000 and feat. Charlie Gracie, Jean Vincent, The Firebirds a.o. AGAIN AVAILABLE! Grab your copy NOW! 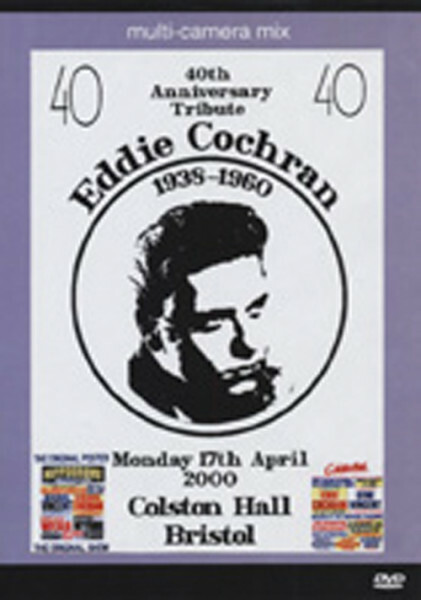 Kundenbewertungen für "40th Anniversary Tribute To Eddie Cochran (0)"